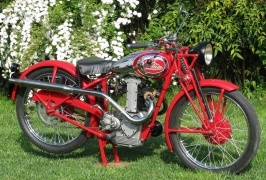 The Sertum was a Italian motorcycle built from 1932 until 1952. In 1922 came to Milan, in viale Certosa, the Officine Meccaniche Fausto Alberti, specialized in building engines for industrial uses and motor boating. 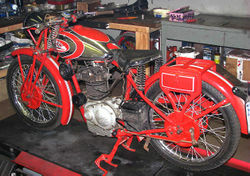 In 1932 they began production under the Sertum motorcycle brand. 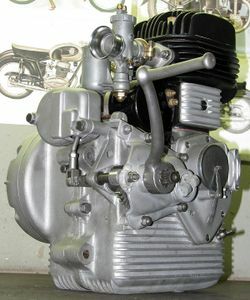 The first model is a 175 four-stroke engines valve side rigid frame and change three gears by hand. The following year, the 175 joins the unconventional (for the time) Batu, a bike with a 120cc two-stroke engine, two gears and an open frame. Just after two years of motorcycle production, Sertum has a broad lineup of bikes from the popular switch to the Batu 175 (available as a Touring, Sport and Super Sport versions), 250cc (with an engine derived from that of the 175), up to the prestigious 500-cylinder side-valve; all were presented at the 1934 Salone di Milano show. 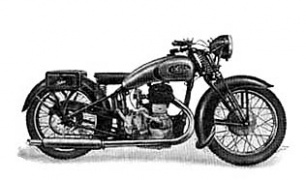 In 1937 the Sertum 250cc and above models were also available with elastic casing. 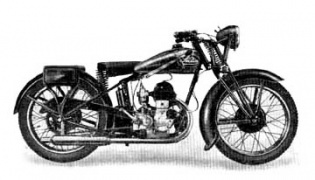 During those years, the company in Milan was among the most important Italian companies, so as to constitute the so-called "pentarchia", along with Benelli, Bianchi, Gilera and Moto Guzzi. 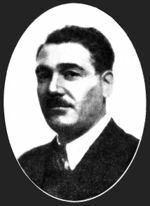 Sertum took part in competitions, especially those regularity held, with excellent results (five gold medals at the Six Days 1939). 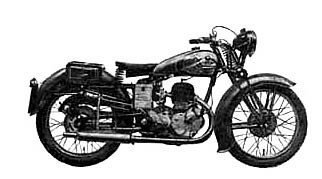 In the Second World War, Sertum was devoted to supplying the army: so began the plans for the MCM 500, a single cylinder engine with side valves. 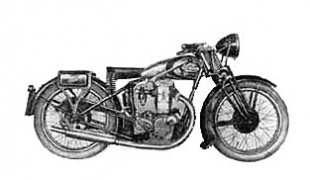 DBM was also noteworthy because it was one of the first Italian motorcycle manufacturer using a central brake drum system. Sertum resumed civil production in 1946 with the MC 500 (civilian version of the MCM), the VT-4 250 (mono cylindrical valves in head) and the new BT-4 500-cylinder valve in the head. Also picks up two gold medals at the Six Day races in 1947 in Czechoslovakia. 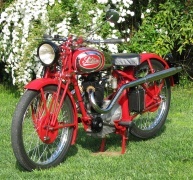 Between 1947 and 1948 is two 250, the carVL-valve 4sideandSports Monotubo from Piglio sport. 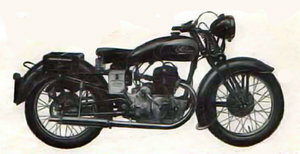 The VL-4 will be used successfully in Regularity (much to win three gold medals at the Six Days 1949). In the 50's began the crisis for the Milanese house: models in the catalog no longer meet the demands of the market, which was seeking ever more moped and scooter. Moreover, the failure to receive payment of a lot of motorcycles sold in Argentina had caused a large "hole" financially. 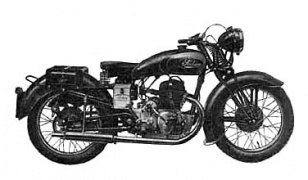 They tried to straighten out the situation with a 125 two-stroke 4-speed transmission, which was presented in 1950. But the 125 proved not to be enough to rebound (it was not even able to come into production): The crisis is growing more and more. In 1952 for the Sertum reaches the end, with bankruptcy and put into liquidation.